Help bring a killer to justice. Detectives Turino and Lamonte have been assigned to a new investigative unit in the NYPD: Special Enquiry Detail. 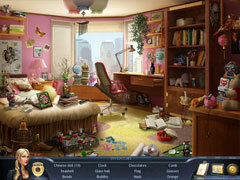 Before they've even had a chance to settle in, they have their first case: the daughter of rich charity fundraisers has been killed and the list of suspects is growing. 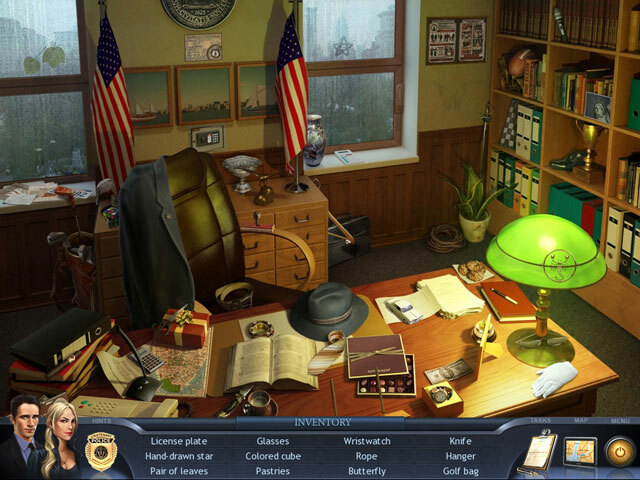 With pressure from the captain and the mayor to resolve the case quickly, the two detectives must uncover the trail that leads to the murderer. 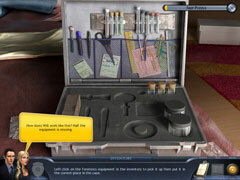 Play as both detectives and help with forensics as the case unfolds. Help bring the killer to justice.